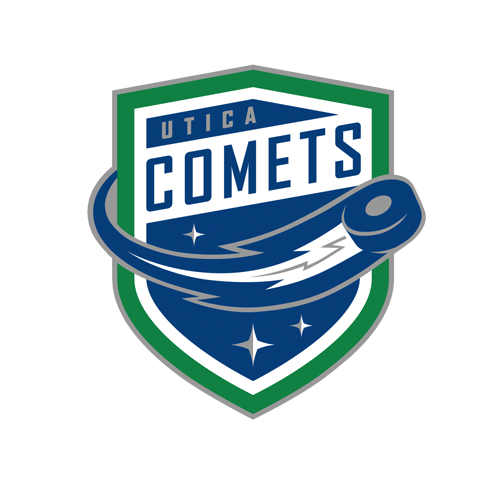 For the second consecutive season the Utica Comets are one of 16 teams eligible to compete for the American Hockey League’s ultimate prize, the Calder Cup. The chase for the historic trophy fires up tomorrow night at the times Union Center in downtown Albany, N.Y.
Last season the Comets were fortunate enough to enter the AHL’s annual post-season tournament as the conference’s best team, however, this post-season they enter as the underdogs to the conference’s second best team, the Albany Devils. Just seven players that saw post-season action with the Comets return from last year’s Western Conference championship team. While the Comets hold the experience card with 356 total Calder Cup playoff, compared to the Devils 193, the Devils have two players on their roster who have captured the Cup. Jim O’Brien, as a member of the Binghamton Senators, won it all back in 2011, and Brian O’Neill won it last year with the Manchester Monarchs, while also capturing MVP honors on the season. 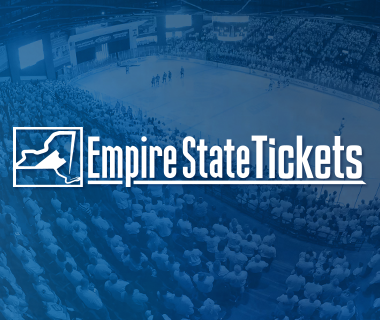 As a team, the current version of the Albany Devils have yet to win a playoff series since moving to the capital region for the 2010-11 season. In a confusing twist, the city of Albany (with the nickname of the River Rats) won the Calder Cup back in the 1994-95 season, but that franchise is currently the Charlotte Checkers franchise. Both teams have found success by stymying opposing teams attack. Albany’s intimidating defensive unit that averages 6’2” and 205 pounds, allowed the least amount of shots per game in the league (24.41), and the second least amount of goals per game (2.19), while Utica held opponents to the 3rd least shots per game, (27.74) and allowed 2.85 goals per game. Getting off to a fast start is an unquestioned key for any team, especially this time of the year. For these two teams, it is even more so vital. 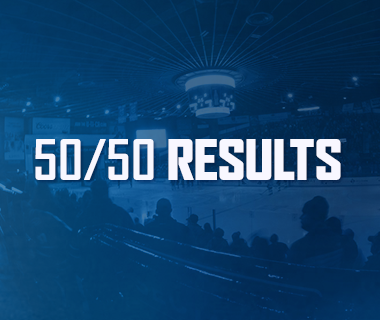 73.6% of Albany’s points have come in games in which they have scored first, while 62.5% of Utica’s points have come in such a scenario. With 67 first period goals, the Comets are the seventh-best team in that category, however, to counteract the Comets early game success, the Devils have allowed the least amount of goals (43) in the first period. On the whole, the Devils hold an edge in all special team categories with the 8th best power play (18.3%), and the third best penalty kill (87.2%). Both of those units’ numbers took a drastic dip when facing off against the Comets. The Comets best in the league at home penalty-killing unit (90%), and fourth best overall (86%), have shut down the Devils normally lethal power play to just three goals on 34 chances (8.8%), despite the Devils having league’s leader in power-play goals, Mike Sislo. On the flip side, the Comets 23rd ranked power play unit (15.5%) has found success against the Devils with a 17.1% conversion rate. The Comets power play has found success on the road. Their 17.2% is the ninth best mark in the league, just five percentage points behind the Milwaukee Admirals who pace the league in that regard. The all-time series between the clubs leans famously hard towards Albany. The Comets own a 2-10-2-0 record, with both wins coming in overtime this season. Comets: The Comets offense prides itself on its depth. 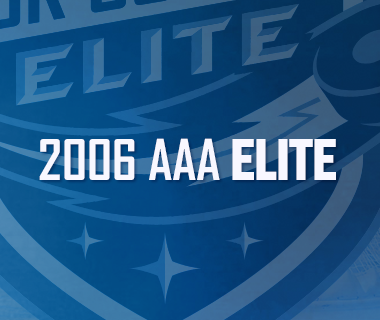 This year’s version of the Comets outscored last year’s 224-219. The offensive line-up boasts seven forwards with 20+ points, six with 30+ points, and two with 40+. Five blue-liners have acquired 20+ points, but more on that later. Without a point leader that ranks in the Top 50 of the American Hockey League, the offense has relied on all four lines contributing on both ends of the ice. The X-factor on offense in Joseph LaBate. He has produced 10 points (5-5-10) over a 15 game stretch from March 12 to April 15, following just 10 points (5-5-10) in his first 48 games of the season. The rookie forward has found a niche as being the man creating havoc at the top of the crease on the power play. Over the past month he has been the direct cause of several Comets goals without being credited with a point on the play. Albany: The Devils offense enters tonight’s game with scoring from all over, in all situations. Mike Sislo leads the team with 27 goals, three short-handed goals, five game-winning goals, oh, and he leads the AHL with 14 power-play goals. The team’s leading point-scorer with 54 points, rookie left winger Matt Lorito, is all over the rookie stat leaders in points (sixth), power-play assists (4th with 19), and power-play points (3rd with 24). The 2015 AHL MVP, Brian O’Neill, finished fifth on the team in points (13-19-32), despite playing in just over half of the team’s games (42). He also had five game-winning goals to tie Sislo for the team lead. If you’re looking for a wart for this seemingly perfectly built team, well, their 96 goals on the road ranks them as the ninth worst team in producing goals. Comets: The Comets blue line corps features a good mix of experienced players and fresh faces. Rookie defenseman Jordan Subban paces the blue line with 36 points (11-25-36), while Taylor Fedun (8-25-33) joined him in the 30-point club. Ehrhardt, the only defenseman to appear in the playoffs last season for the Comets, set career-highs in goals (6), assists (19), and points (25) this season. Pedan, who missed last postseason with an injury, leads the team in plus/minus with a +17 rating. Albany: When we said the Devils get scoring from everywhere, we meant everywhere. Defenseman Marc-Andre Gragnani is second amongst all defenseman with 19 power-play assists. The Devils real bread-and-butter is, however, is their ability to shut down opponents. They have led the Devils to the third most wins when leading after two periods (34), and have collected the second most one-goal wins in the league (21). The blue line’s ability to limit other team’s shots have resulted in only being outshot 18 times on the season, and in those games Albany has collected a winning record of 7-5-5-1. 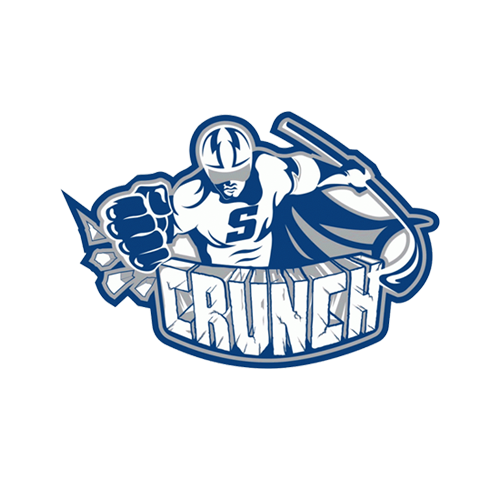 Comets: The decision is a tough one for coach Travis Green. Bachman or Cannata. Statistically this season Joe Cannata played in five more games than Bachman, and owns a slight edge over Bachman in goals against average, and save percentage. But that statistical edge is razor thin. If experience is the key focus for starts, Bachman’s career 1.99 goals against average in the AHL’s second season is hard to ignore. Playing on the road has not been generous to either netminder as both have seen their numbers balloon up outside The AUD. Albany: Like the Comets, the Devils head coach, Rick Kowalsky, has a possible make-or-break decision on his hand. After backstopping the Hartford Wolf Pack to the AHL’s version of the Final Four last year, Yann Danis posted sizzling numbers for his new team this season. His 2.22 goals against average was the third-best mark in the league, trailing just Matt Murray and Peter Budaj. The other option in net, Scott Wedgewood, posted even more impressive numbers, if you can believe it. His 1.55 goals against average and .933% save percentage both would have been the best in the league had he played in just five more games. The duo combined for a 2.20 goals against average, which made them the league’s best tandem. Convert chances: Scoring more goals than you allow is the key to winning any hockey games. It does not take a brain surgeon to know that. You can take it to the bank that the Comets will be held to a lower number of scoring chances than they are used to. To win the series, they have to convert on those few opportunities. Win the Special Teams: The Comets enjoy an uptick in performance on both the power play and the penalty kill when playing the Devils. That will have to continue in this series if the Comets want to advance. The heat on the special teams gets turned up during the post-season, and the Comets will need to own that edge. The Man at the Helm: The Devils have the AHL’s Coach of the Year on their bench, but his experience is exactly four playoff series in nine season. Travis Green has commandeered the Comets to the playoffs despite having a roster constantly in flux. Last season he steered Utica to the Calder Cup finals while hitting the right buttons. His post-season benchings of Brendan Gaunce and Nicklas Jensen that initially were perceived as big gambles, paid off big-time when both made immediate impacts when they returned to the line-up. The Comets will need more wizardry coming from the bench boss to win this series. Bring it Home, and Ride the Mo: There is no statistic to back it up, just a feeling. This year’s younger Comets, to me, convert The AUD’s energy into their on-ice play more so than the previous incarnations. Usually the fans feed off of the players, and then the players feed off the fans in a maniacal circle. 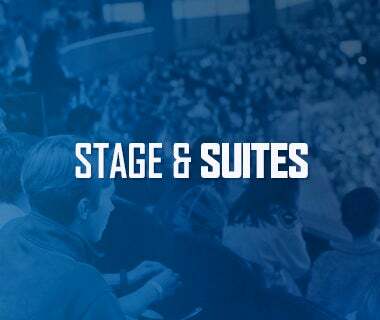 The fans will need to kick start that feeling and get the Comets fired up from opening puck drop and provide the extra boost that no other building or fan base can, throughout the series.